Celebrating success at the Costa del Sol’s Business Awards | Marbella Marbella – Adelante! 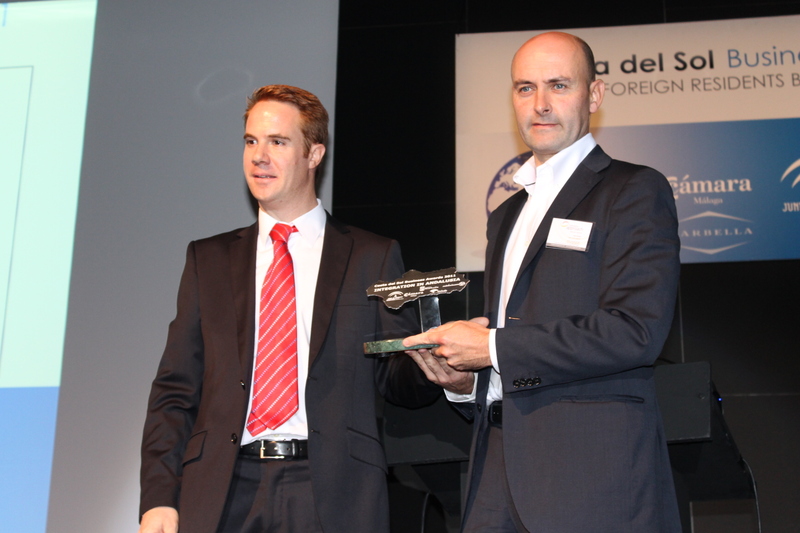 A total of 68 foreign businesses entered the awards at the annual Foreign Resident’s Business Day in Marbella. 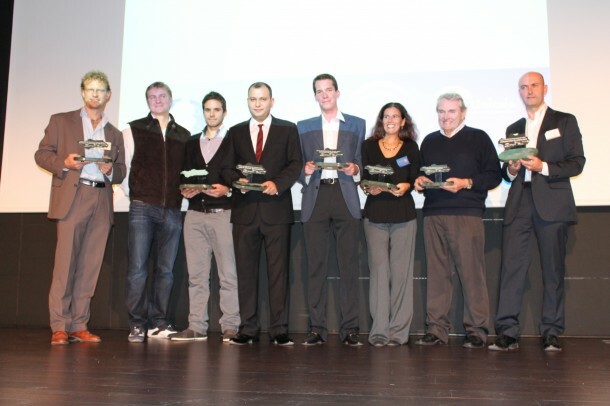 Winners of this year’s event at the awards ceremony in Marbella. A host of international businesses descended on Marbella for the 4th annual Foreign Resident’s Business Day last Thursday (October 27)More than 100 people attended the networking event which is held to stimulate creativity and promote new business opportunities in Andalucia. The evening ended with the Costa del Sol Business Awards which saw a total of 68 companies competing in seven different categories. Held at the Palacio de Congressos, the awards ceremony is open to large multi-nationals, medium-sized businesses, and fast growing small businesses. 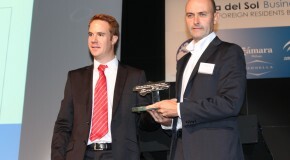 It is designed to celebrate good practice and innovation in the Andalusia business community. At the event was Marbella’s Councillor for Tourism, José Luis Hernandez, who gave out one of the awards. The winners at this year’s awards were; Special judges mention: Turkish Airlines, Business Promotion of Andalusia: Sabor y Salud, Innovation Award: I-Answer, Integration in Andalusia: Spanish Approach, Association Award: Marbella Business Institute, Young Entrepreneur: Placement Finders and Company of the Year: Euro Weekly News. The Foreign Resident’s Business Day was organised by CADE Marbella with the collaboration of Unicaja International, the Chamber of Commerce of Málaga, Andalucia.com and Andalucia Web Solutions.